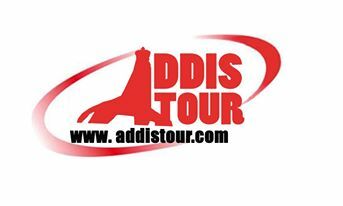 Addis Tour and travel is an Ethiopian based Tour Operational company that provides all the Travel services including Tour Packages in Ethiopia, Reserving Airlines seats, Car rent, Hotel Booking. We specialized in: – Organizing Holiday packages that carefully designed for our business travelers as short as possible and for vacation travelers to allow enough time at a destination. Our packages – are professional and focus on the business areas and special interest groups. We offer a one-stop service for all your leisure and business travel requirements. Car Hire Service tour own brand new model vehicles dedicated to scheduled day- Tours, as well as extended country wide tours. Ticket office we reserve, issue and Reconfirm your Airlines tickets in our travel agency desk.